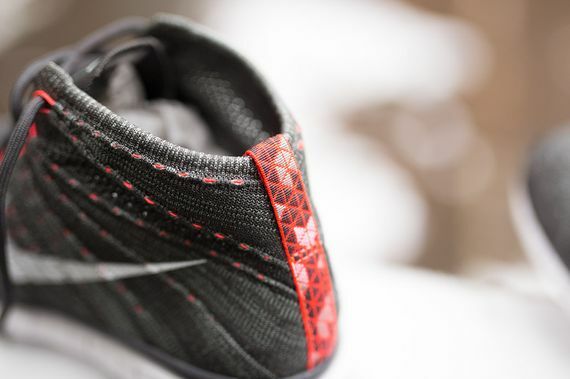 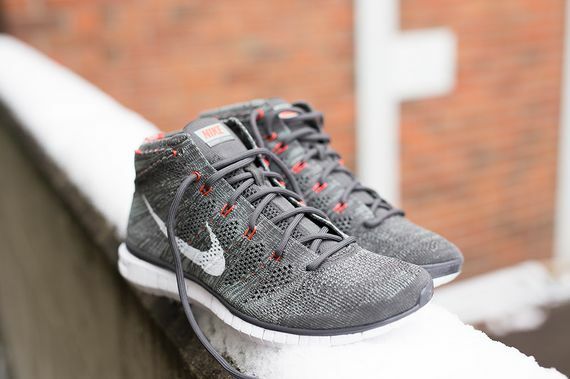 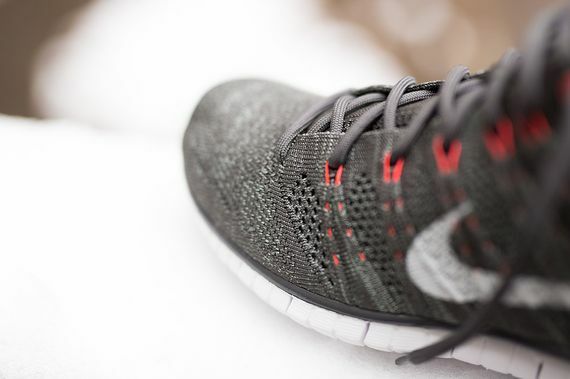 Nike’s infamous Flyknit Chukka is back yet again, this time in its “Free” form. 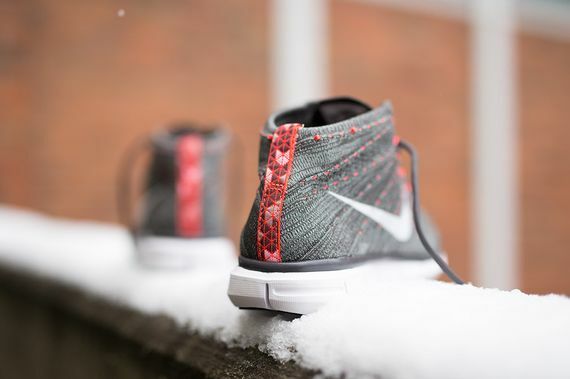 Drenched in “Midnight Fog” and “Bright Crimson”, these stunners make use of crisp white accents resulting in a well balanced pair of form and function minded kicks. 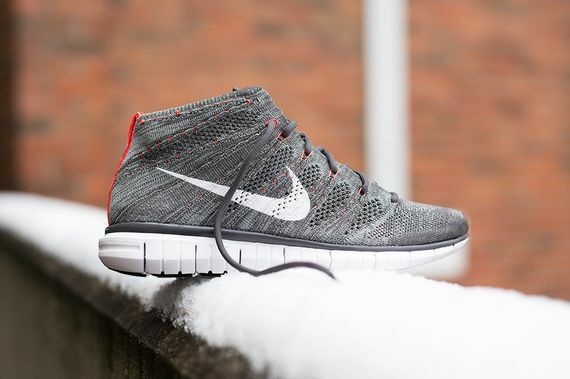 Score yours now, it’s hard to go wrong with swoosh chukka’s.